The SEC lawsuit threatened to pull Tesla and Musk into a long drawn-out fight. Shares of Tesla Inc fell 7 percent on Friday after David Einhorn’s hedge fund Greenlight Capital slammed the electric carmaker, adding to losses sparked by CEO Elon Musk mocking the U.S. Securities and Exchange Commission on Twitter. Musk stirred nerves about a settlement of his securities fraud lawsuit by calling the SEC the “Shortseller Enrichment Commission” on Twitter, just hours after a federal judge ordered him and the regulator to justify their settlement. In its quarterly letter, Greenlight said its short position on Tesla was its second-biggest winner in the third quarter. The hedge fund said Musk has been deceptive and the carmaker’s woes resemble those of Lehman Brothers before its collapse. In the settlement that was announced over the weekend, Tesla and Musk instead agreed to pay $20 million each to the regulator while the billionaire - also a large Tesla shareholder - would step down as chairman but continue as CEO. Peter Haveles, a partner in the Trial and Dispute Resolution Practice Group, said Musk’s tweets showed his lack of self discipline and puts intense pressure on Tesla board. Several Twitter users also criticized Musk, who has over 20 million followers on the social media platform, for his tweets targeting regulators and short sellers. 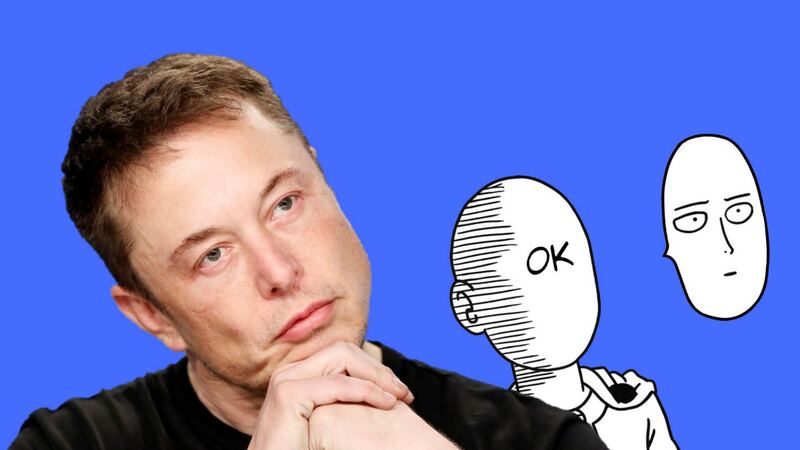 “I have lost 30 years of my life savings all in $tsla thanks to your tweets please stop,” TrendTrader007 wrote. “If you continue this self destructive path you will lose all your ardent supporters and the goodwill from diehard $tsla longs like me,” the user tweeted. Teresa Goody, a former SEC attorney and CEO of The Goody Group, said Musk’s contempt for the regulator shows how “he is undercutting the fair and efficient execution of the markets”.